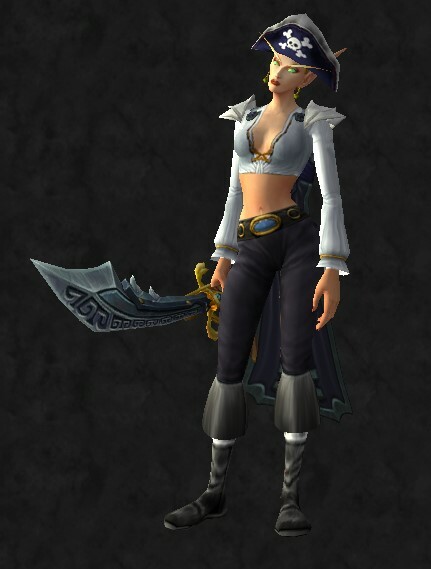 This pirate outfit reminds me of someone angelic…but that seems a bit ironic, really. 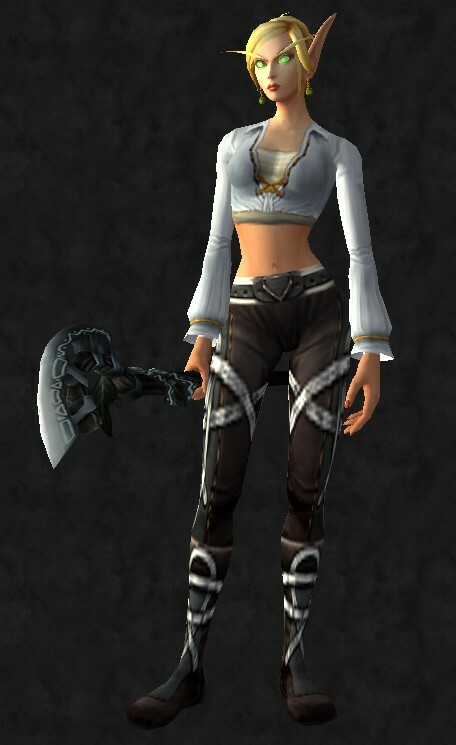 I decided to wrap up this Colorful week with neutral palettes and outfits in black, brown, and white. 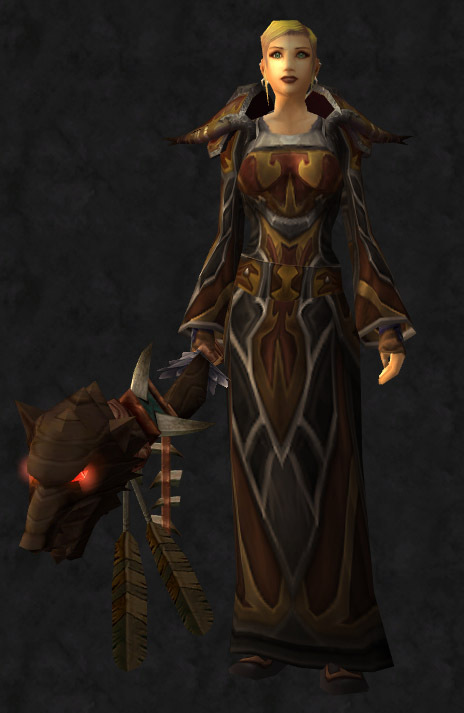 These sets (mail, leather, and plate) will be posted throughout the day, so keep checking back! 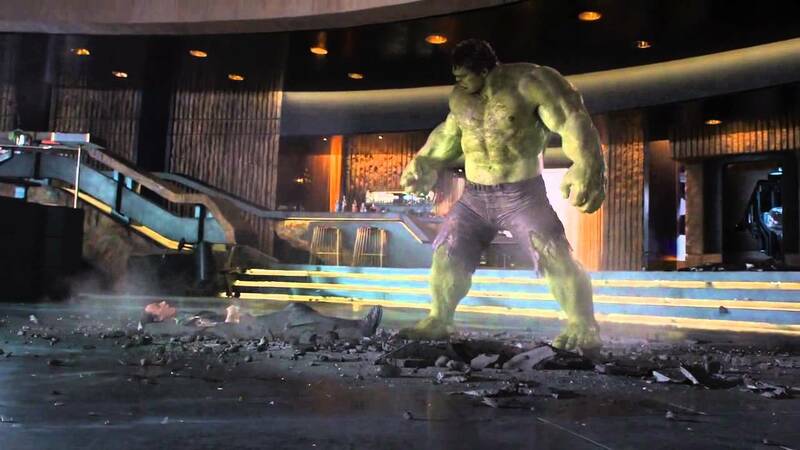 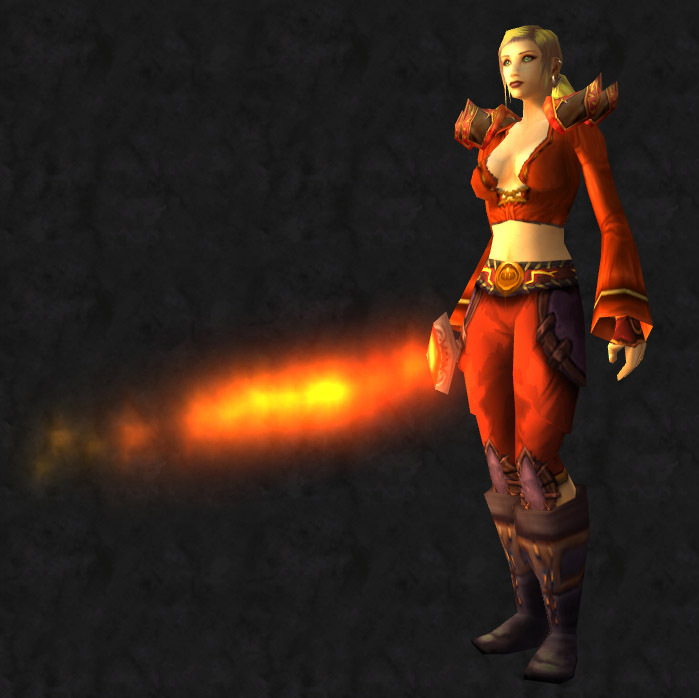 It’s been a great week of posts and a lot of fun – thanks to everyone for sticking it out with me! 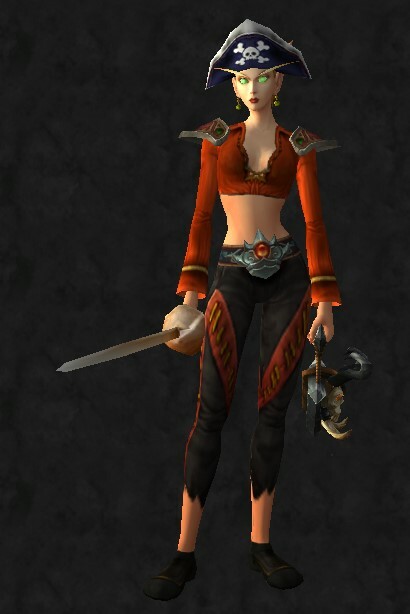 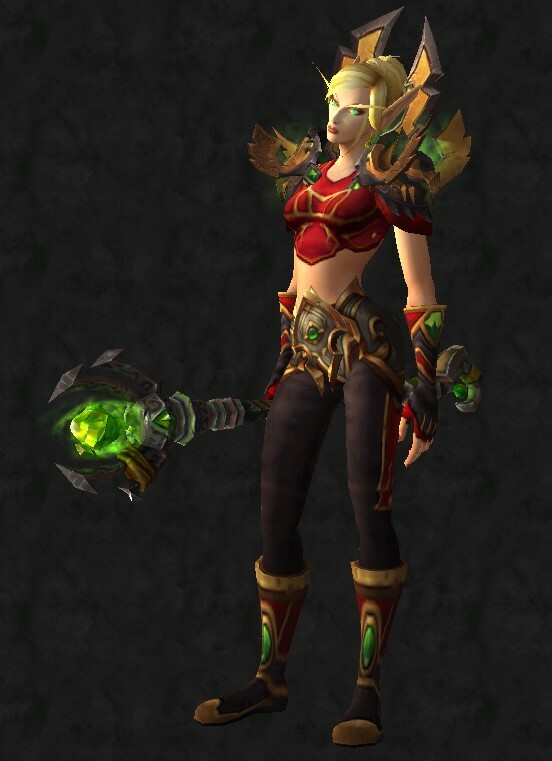 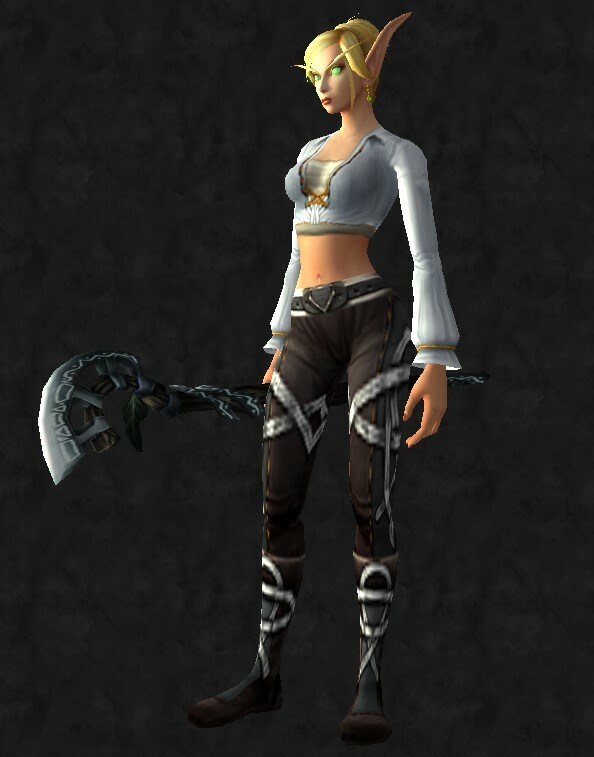 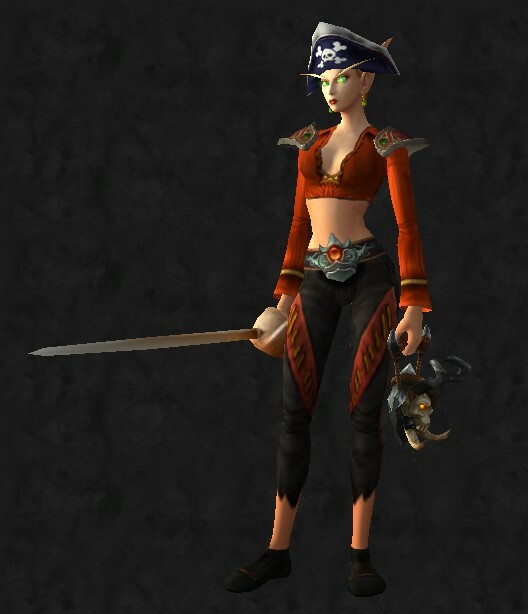 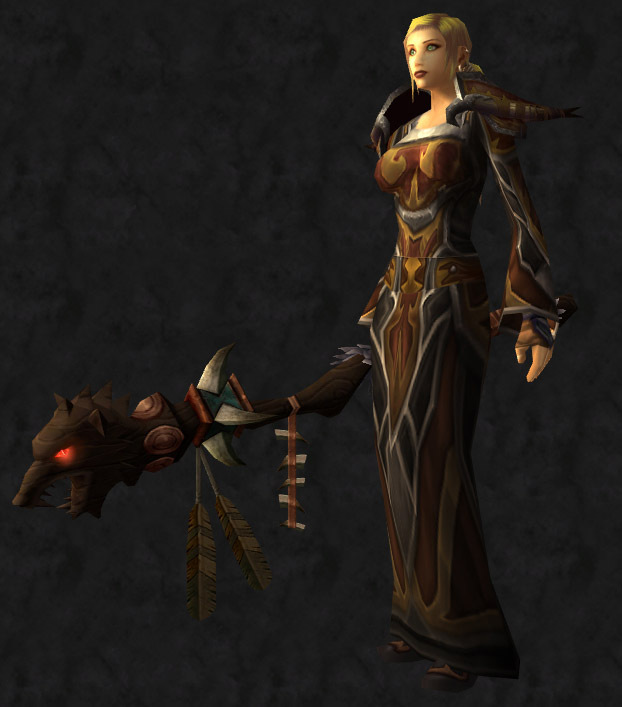 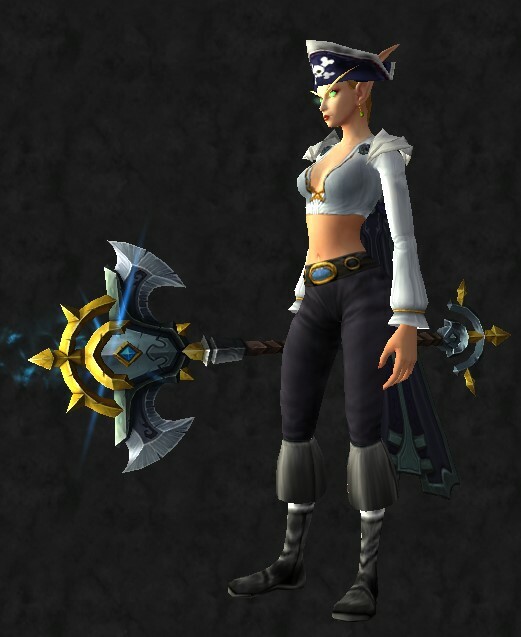 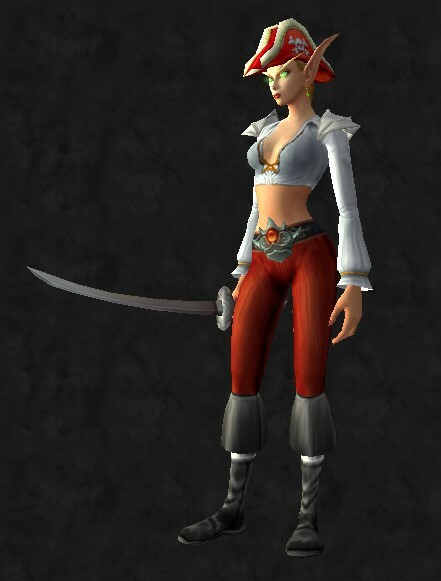 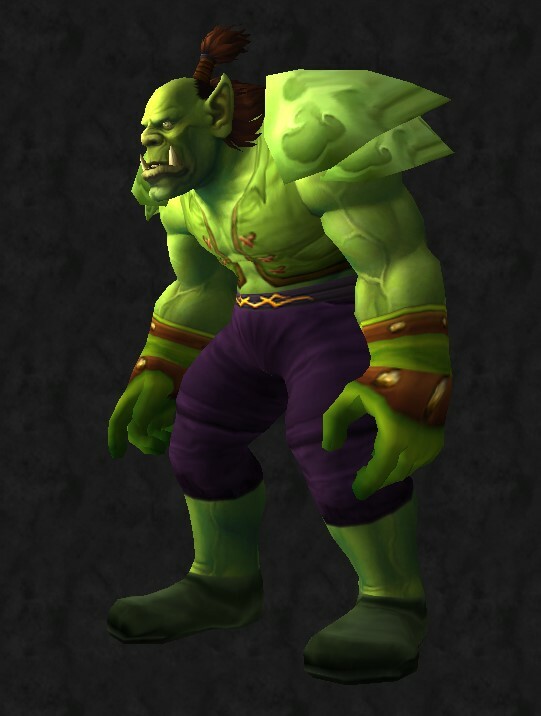 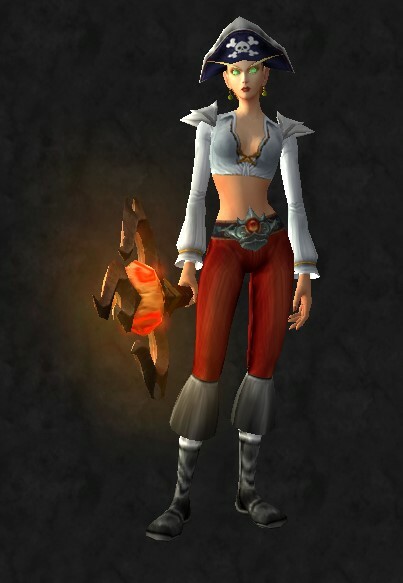 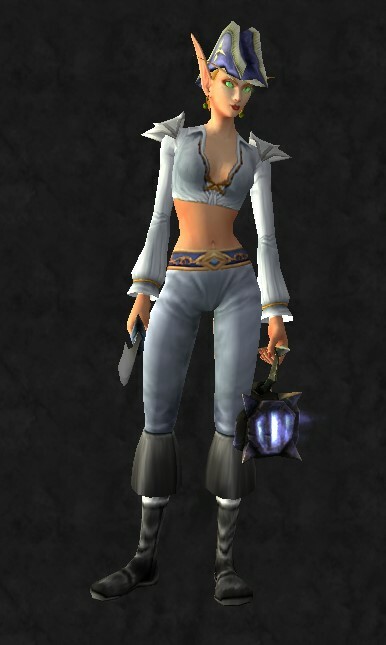 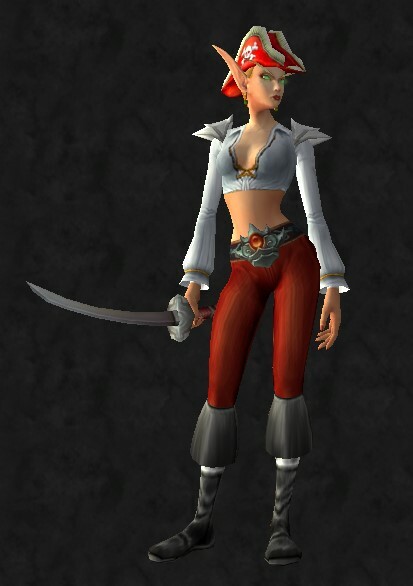 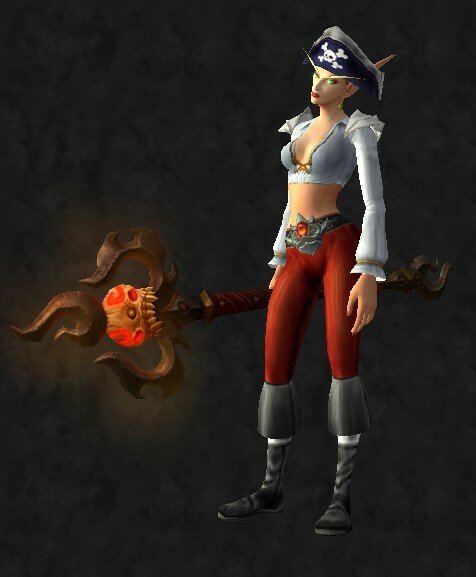 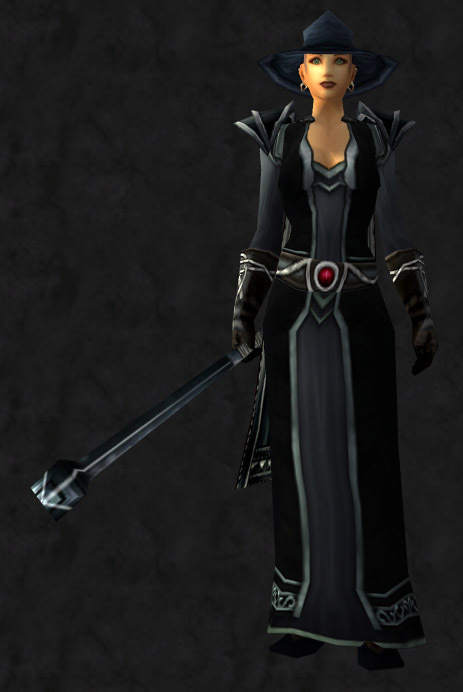 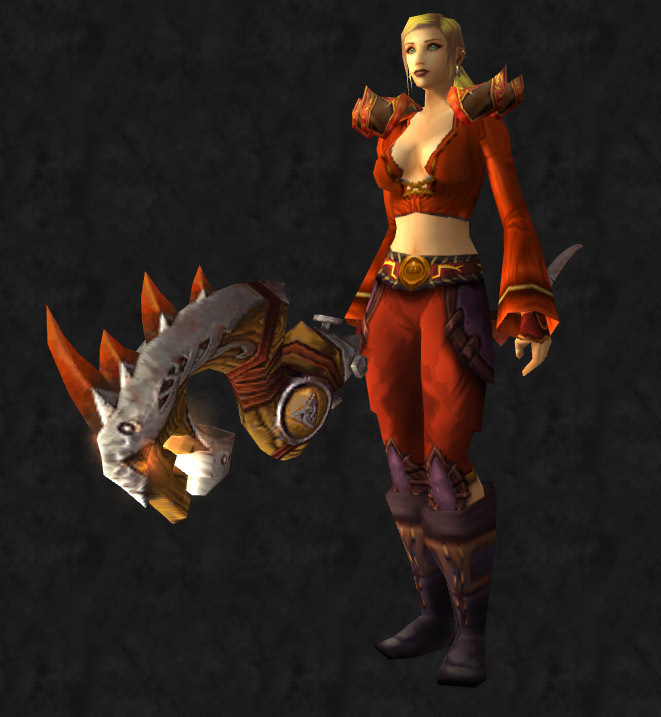 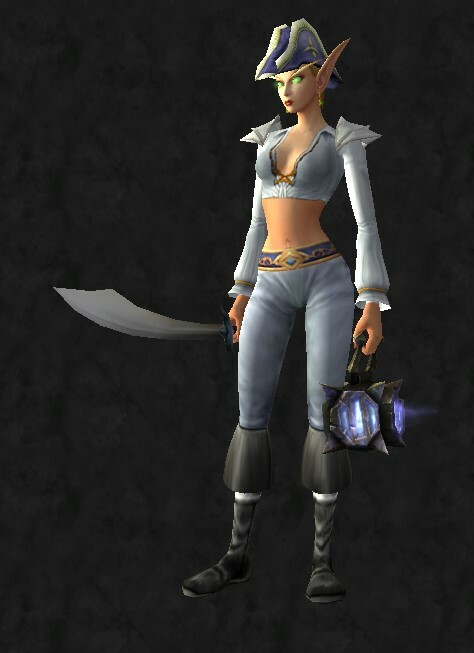 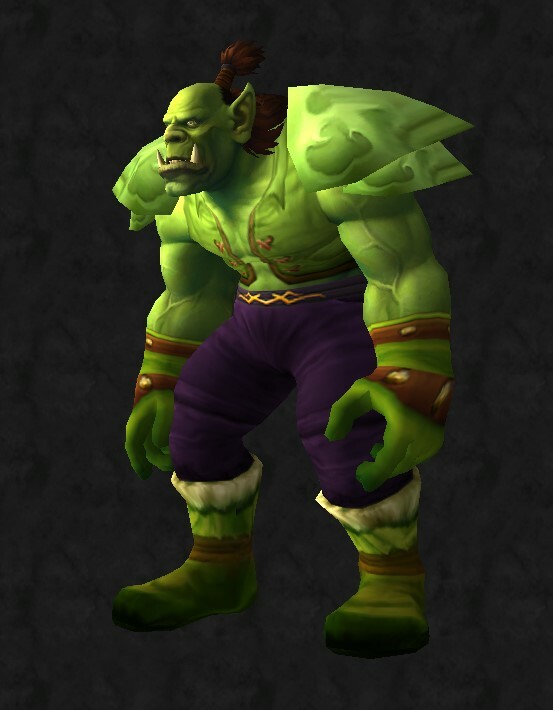 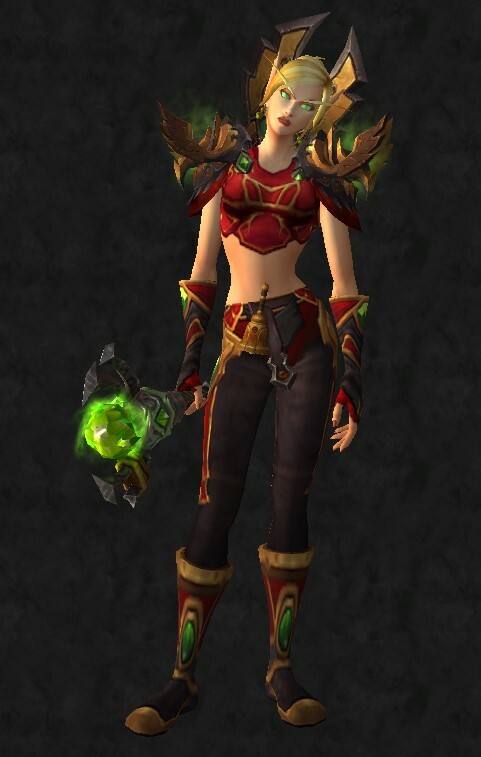 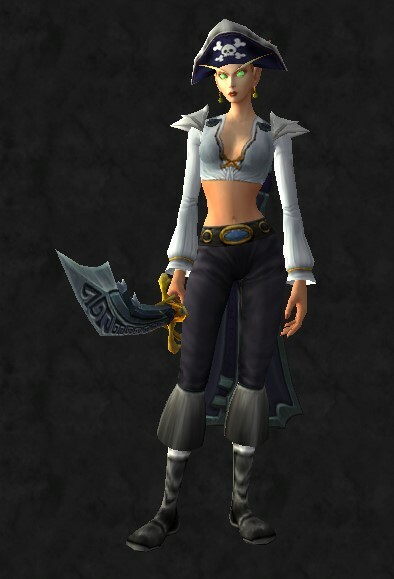 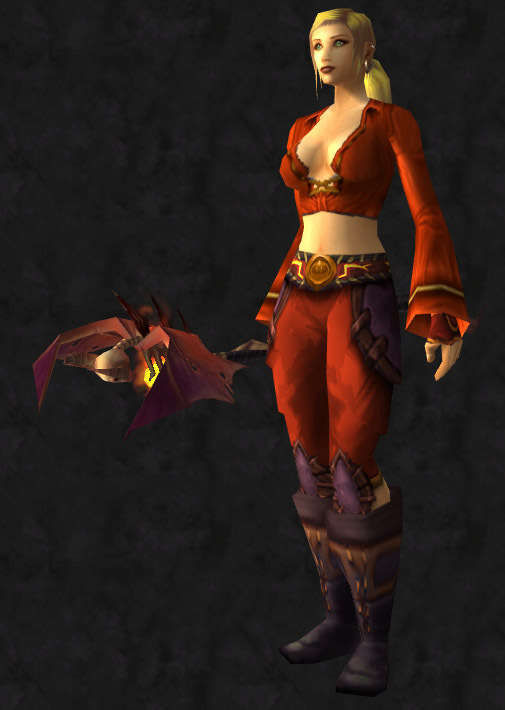 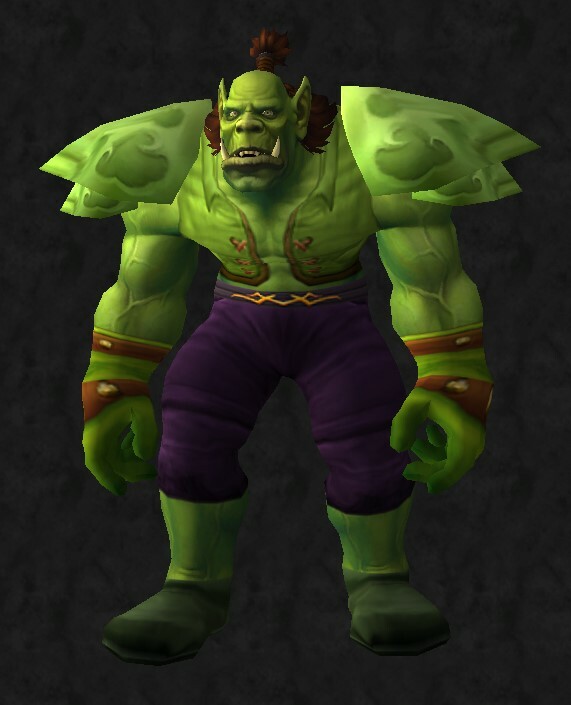 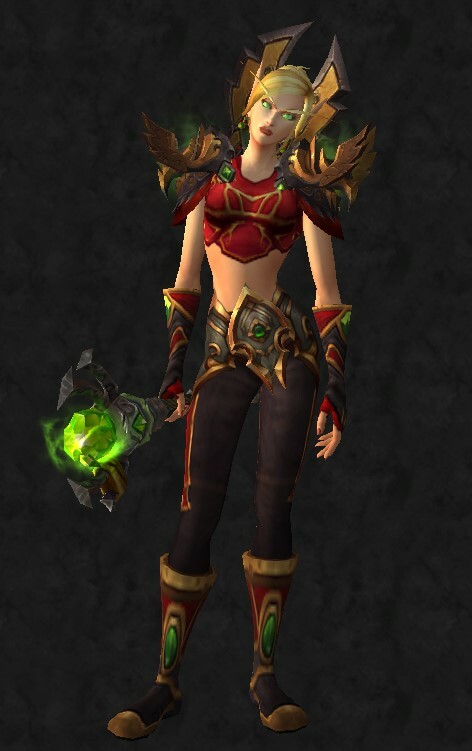 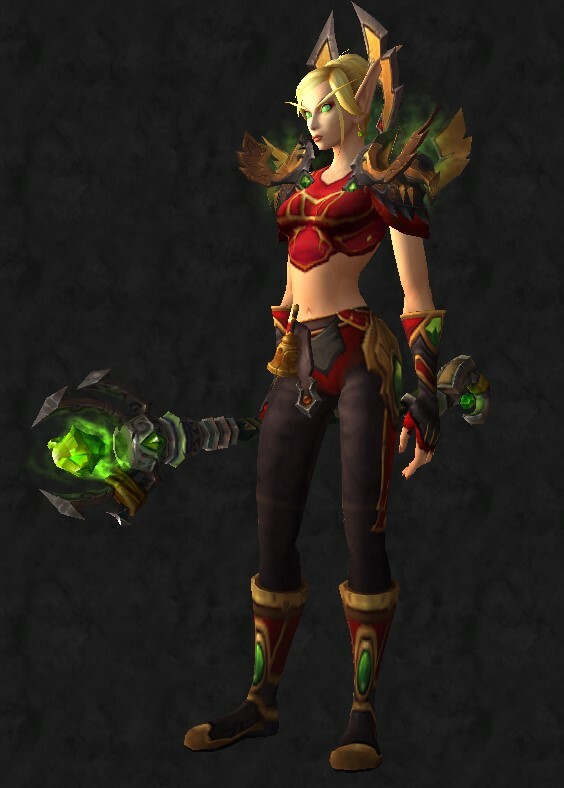 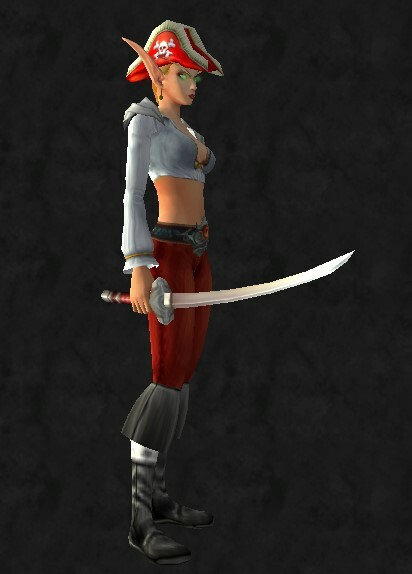 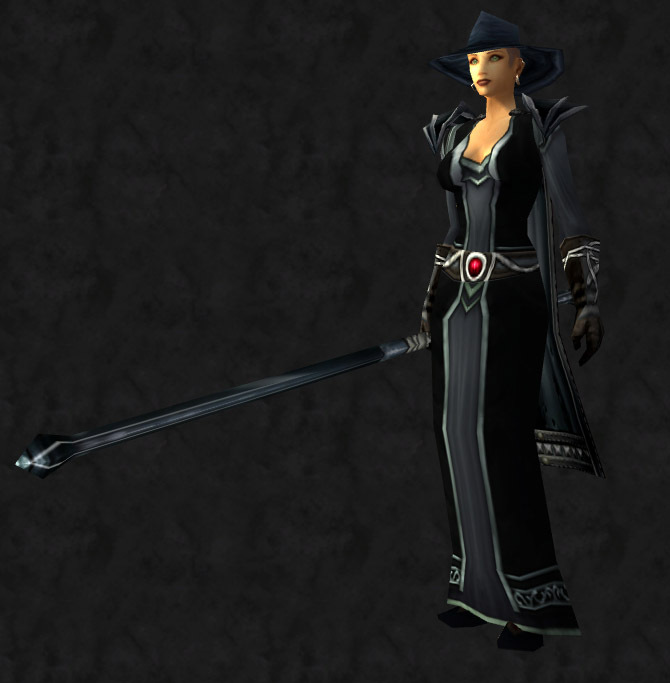 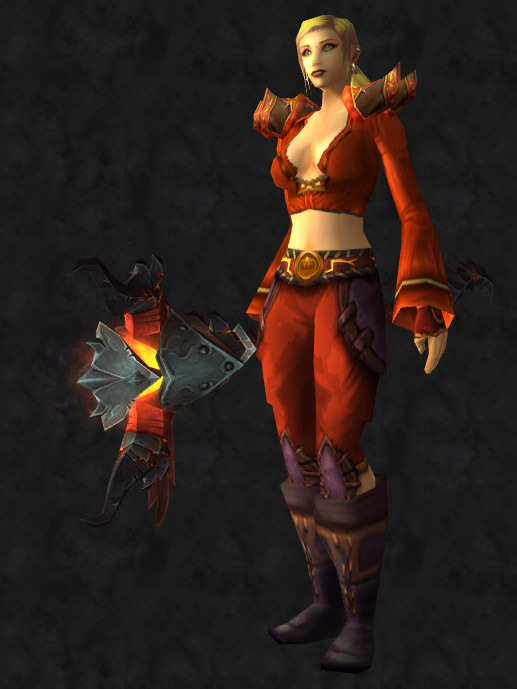 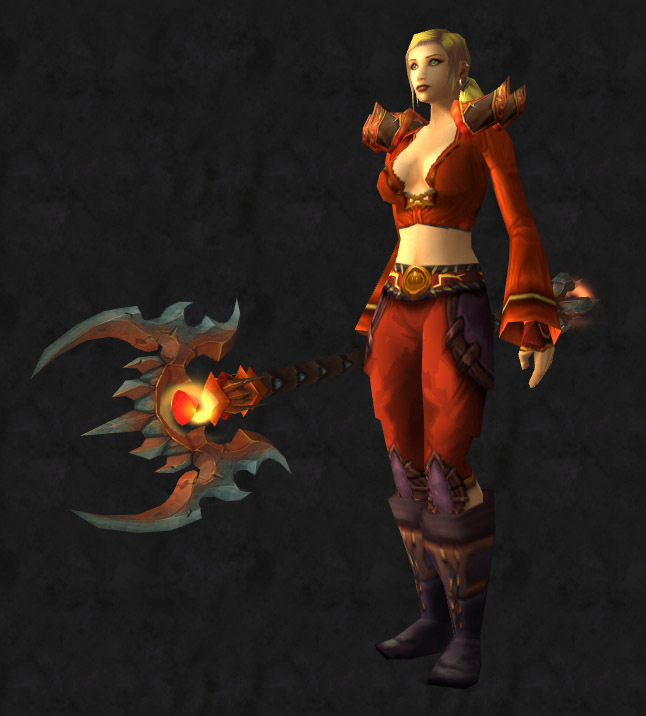 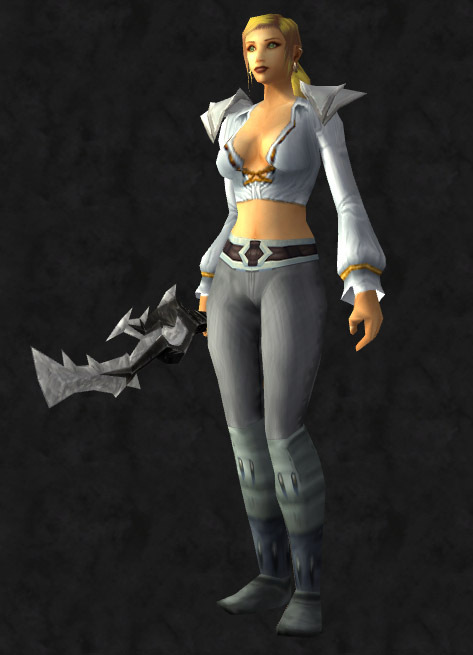 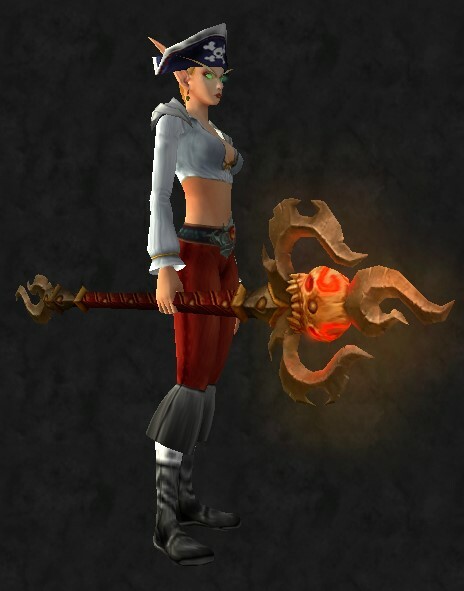 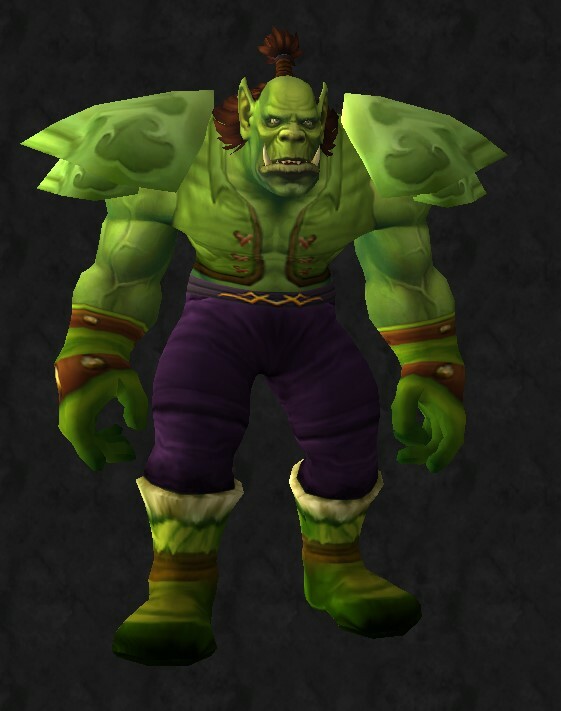 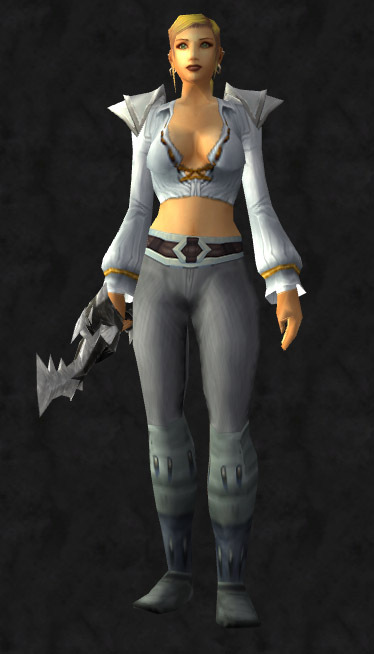 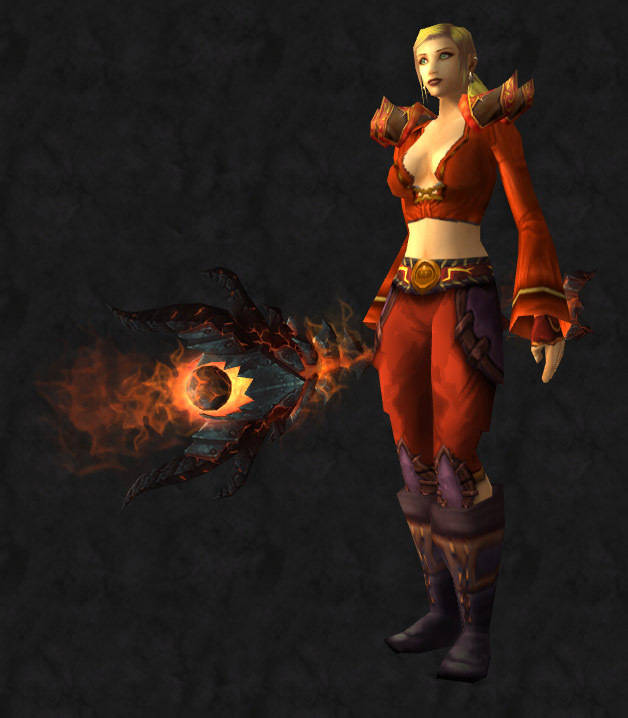 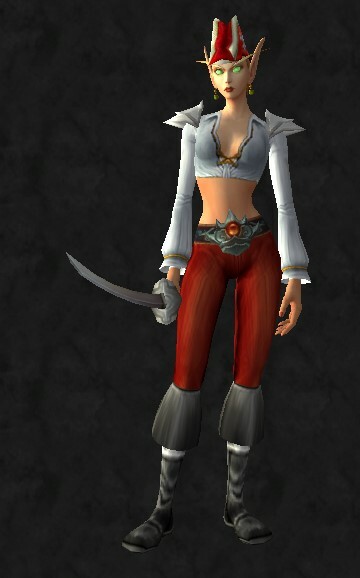 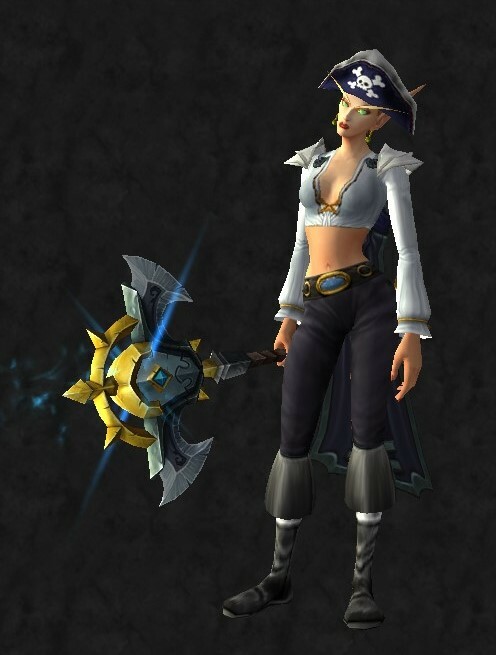 * I reserve the right to make and enjoy a pirate-based transmog with pants at any time.